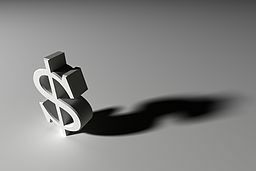 Do you have limited funds? Don't worry. You can still enjoy a day out in Melbourne spending very little and end up with some cracker bargains and a great haircut. All you need to do is venture to Bargain Block. 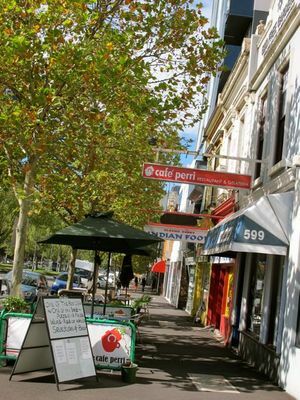 Bargain Block is made up of Elizabeth St, Queensberry St, Peel St and Victoria St. To get there you can catch the 59 Airport West, 19 North Coburg or 57 West Maribyrnong tram from Flinders Street Station and hop out at The Queen Victoria Market. When you get there cross the intersection of Elizabeth St and Victoria St and you will find yourself on Bargain Block. 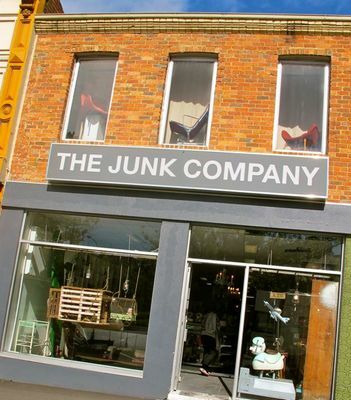 Your first stop should be "The Junk Company" at 583 Elizabeth Street . Here you could spend the whole day just browsing at the eclectic mix of carefully chosen quirky, antique, retro and vintage items. There are tins and trunks, collectables and ceramics. 'That's great,' I hear you say, 'but where are the bargains?'. If you ask very nicely you will be shown 'The Bargain Bin' where well priced treasures abound. After your discoveries at "The Junk Company" you may well be in need of a bite to eat. Continue on up Elizabeth St and you'll come across the Classic Curry Company - a restaurant, which has delicious, very reasonably priced Indian food. As is indicated by the name, the curries are definitely worth a try. "Café Perri" next door also has some tasty meals. Community First Op Shop. Queensberry Street. 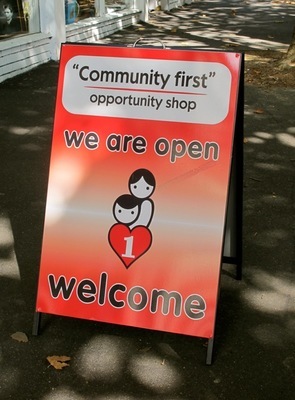 Keep walking around the block up Queensberry st and visit the Community First Opportunity Shop. Here you will discover a huge array of funky clothes at bargain prices and other interesting goodies. Continue on around the block back to Elizabeth St and you'll come across The Australian Academy of Hairdressing at 541 Elizabeth St. At the academy you can get a cheap haircut ($8) as well as a range of other treatments by one of the hairdressers in training .The hairdressing salon is open from 9am-3pm Mon-Fri and 10am-1pm Saturday .You can book for an appointment by telephoning 9329 6781. They also have a beauty salon, which is open 10am – 3pm from Monday to Friday. 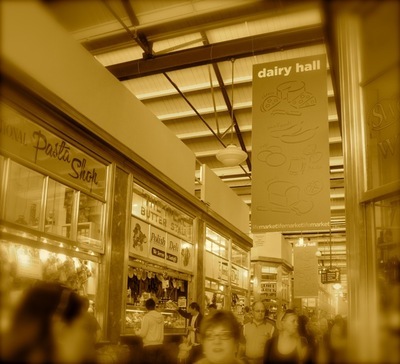 If you still feel like an adventure head across to The Queen Victoria Market and catch some of the last bargains at the end of the day. Enjoy. Why? To discover some bargains in Melbourne. Cost: Depends if you buy anything.